St. Petersburg was founded in 1703 by Peter the Great. The city’s beginnings were humble: only the Peter and Paul Fortress, designed by Swiss-Italian architect Domenico Trezzini, on the swampy land of Zayachy (Hare) Island near the mouth of the Neva River. The tsar himself helped to build the fortress. As any Russian textbook would have you know, Peter the Great wanted to “hack a window to Europe,” which meant not just a port and a navy on the Baltic Sea, but also a city that looked European and lived in accordance with European standards. The area around St. Petersburg was previously known as Ingria or Ingermanland and was largely populated by Finns. 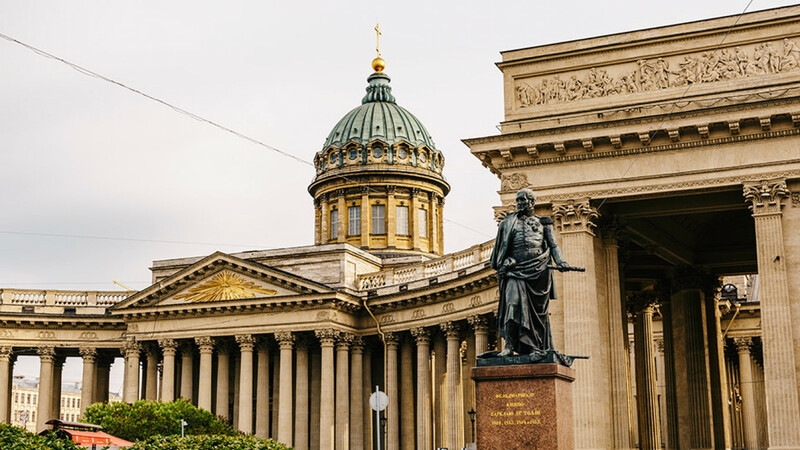 There was never an official decree about moving the capital to St. Petersburg, but by 1713 the court settled there and Peter himself started spending all of his time in the new city. Building a new capital turned out to be the most costly of Peter the Great’s many initiatives. Between 20,000 to 40,000 people worked on the construction of the city; many of them died there. Peter called St. Petersburg “paradise,” but for many it became a cemetery. A number of people were forced to move to St. Petersburg and each Russian province had to supply future residents to the new city. By 1725 the population reached 40,000, which made St. Petersburg the second-largest city in the country. In the late 1720s under Peter II, Peter the Great’s grandson, the court moved back to Moscow. But the teenage tsar died at the age of 14. By the time new empress Anna Ioannovna decided to move the capital back to St.Petersburg, the main thoroughfare, Nevsky Prospekt, was already overgrown with grass. During the reign of Catherine the Great, who famously said, “I do not like Moscow at all, but I do not have any prejudice against Petersburg,” St. Petersburg’s population grew to 160,000. More palaces were built in the city and its suburbs, and the empress started an art collection, which would later turn into the Hermitage Museum. Under Catherine the Great, St. Petersburg’s embankments were all clad in granite, although this unfortunately did not prevent regular flooding. 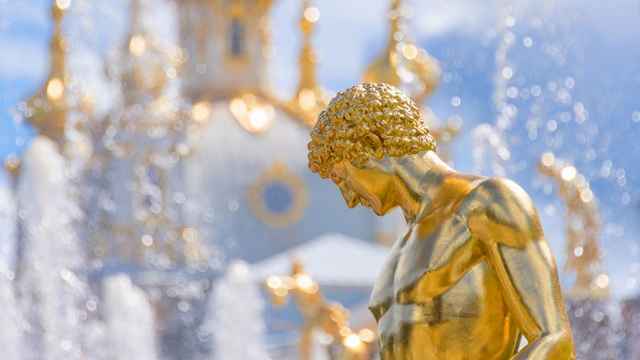 In 1824 St. Petersburg suffered an enormous flood — the largest in the history of the city — which caused enormous damage and was depicted in the well-known poem “The Bronze Horseman,” by Alexander Pushkin. 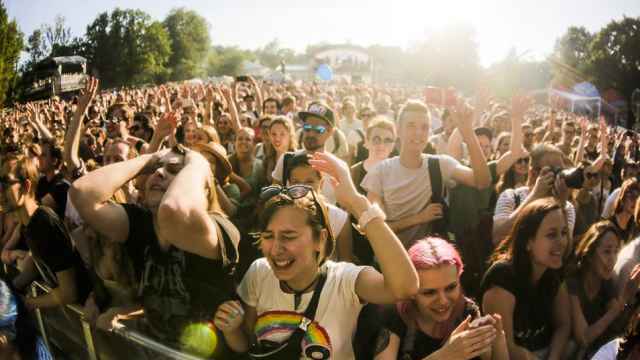 St. Petersburg saw its fair share of revolutions, starting with the failed Decembrist revolt in 1825 and ending with the February and October revolutions of 1917, the first of which overthrew the monarchy, while the second handed power to the Bolsheviks. St. Petersburg enjoyed the status of capital for a little over 200 years. In 1918, Vladimir Lenin moved the capital back to Moscow. After his death in 1924, the city was renamed Leningrad. During World War II, Leningrad withstood a 900-day Nazi blockade, which decimated the city’s population and greatly damaged the buildings and infrastructure. Leningrad managed to recover and rebuild quite quickly and became unofficially known as “the northern capital” or “the cultural capital”of the USSR. After the Soviet Union’s collapse it was once again renamed St. Petersburg. 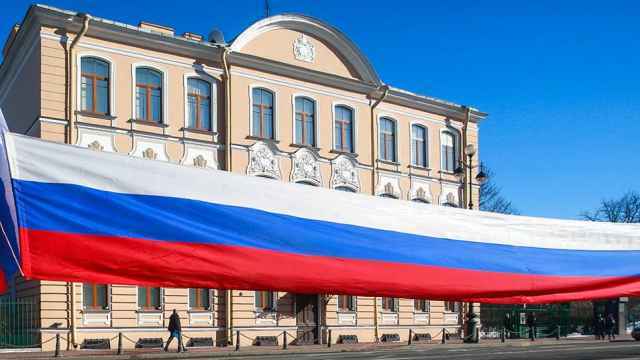 Current Russian President Vladimir Putin hails from St. Petersburg and pays special attention to his hometown. The city got a complete facelift for its 300th anniversary in 2003 and its many mansions and palaces are constantly being restored. 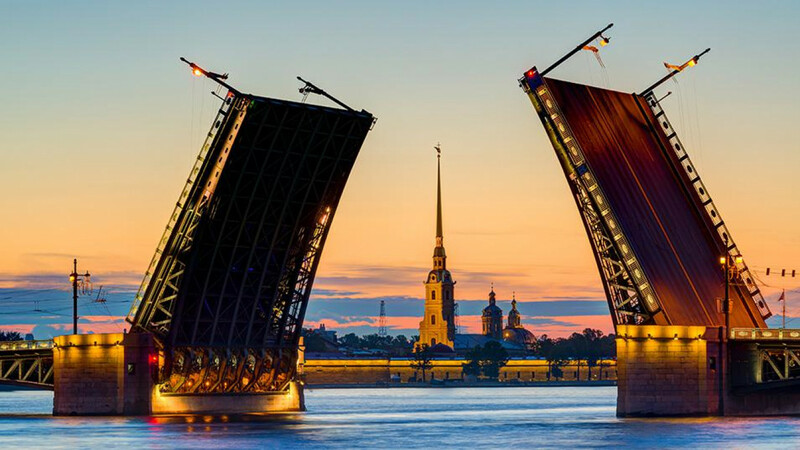 St. Petersburg today spans 44 islands and is connected by over 300 bridges. With a population of over 5 million people, it remains the second-largest city in Russia. 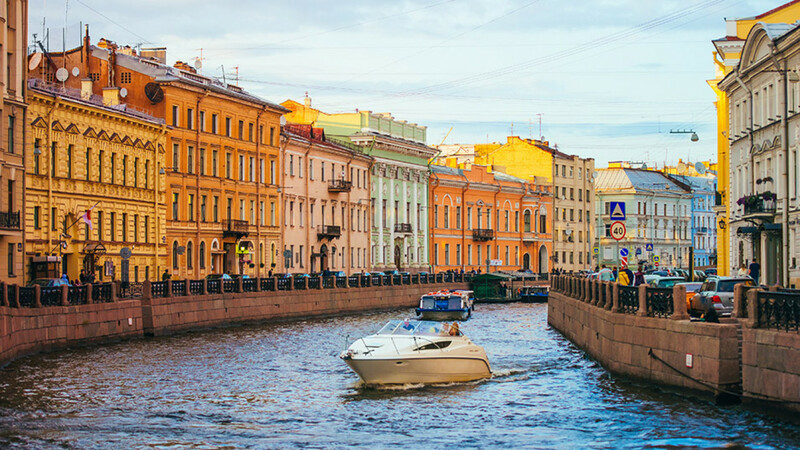 Even if your team is not playing in St. Petersburg, consider working a trip to the city into your itinerary. Walking along the city’s beautiful embankments on warm summer nights is a truly unforgettable experience.